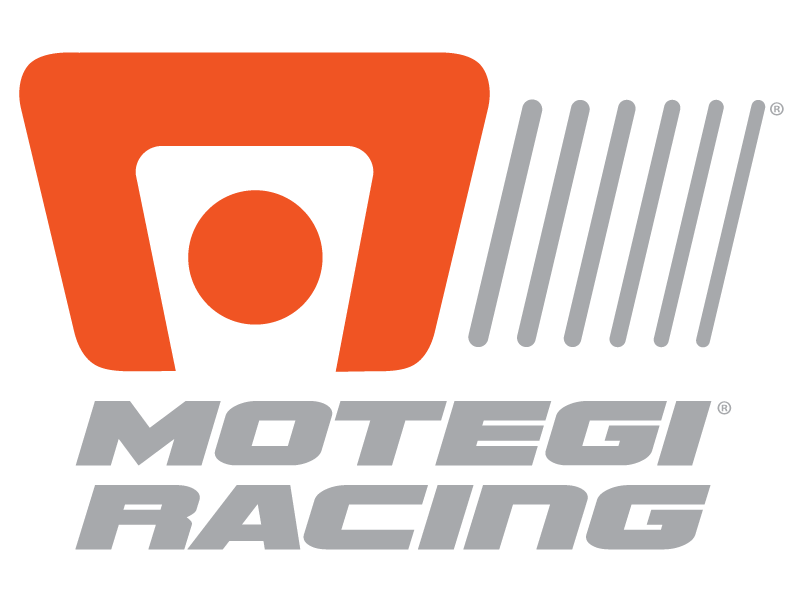 INDIANAPOLIS – Motegi Racing wheels teams scored double gold during the Brickyard Grand Prix July 25 at hallowed Indianapolis Motor Speedway with SRT Viper registering a hugely anticipated GT Le Mans class victory and Scuderia Corsa claiming its second GT Daytona win of the season. Despite being nudged off the podium, Townsend Bell and Bill Sweedler increased their IMSA Tudor United SportsCar Championship GT Daytona points lead after finishing fourth in the No. 555 Aim Autosports Revo Ferrari 458 Italia. They were one place ahead of the new second place team, Leh Keen and Cooper MacNeil in the No. 22 Weathertech/Alex Job Racing Porsche 911 GT America. Kuno Wittmer and Jonathon Bomarito won the GT Le Mans class in the No. 93 SRT Viper GTS-R and Alessandro Balzan and Jeff Westphal won GT Daytona in the No. 63 Scuderia Corsa Ferrari 458 Italia. It was a hard-earned and well-deserved victory for Viper and moved Wittmer and Bomarito up to second place in the GT Le Mans Drivers championship standings, just 13 behind No. 4 Corvette C7.R drivers Jan Magnussen and Antonio Garcia, who had their four-race winning streak broken. Scuderia Corsa completed Motegi’s double gold day by winning the GT Daytona class. Balzan took the lead with 35 minutes remaining in the 2 hour, 45 minute race and was never challenged for the lead. It was their second GT Daytona victory of the season. Jeroen Bleekemolen passed Townsend Bell’s Ferrari in the final minute of the race to grab third place in the No. 33 Riley Motorsports Viper GT3 he shared with Ben Keating. For the first time this season, Sahara Force India failed to score a point in the Grand Prix of Hungry. Both Nico Hulkenberg and Sergio Perez retired following on-track incidents in the FIA Formula One world championship event. Nelson Piquet Jr., finished third in Supercars at the Red Bull Global Rallycross event at The Dirt Track at Charlotte in his Olsbergs MSE Ford Fiesta GT. Piquet expanded his lead in the championship standings to 46 points, 227-181, over Scott Speed, who finished fifth in the Volkswagen Andretti Rallycross VW Polo. 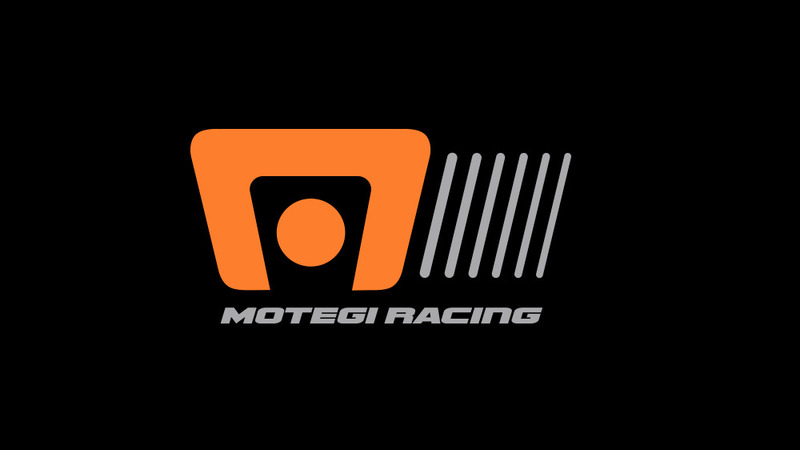 Motegi is the spec wheel for the GRC Lites class, and Mitchell DeJong claimed his third victory of the season, followed by Kevin Eriksson and his brother Oliver Eriksson. The AF Corse Ferrari 458 Italia’s took two class victories and had four total podium finishes in the 24 Hours of Spa, fourth round of the Blancpain Endurance Series. Niek Hommerson, Louis Machiels, Andrea Bertolini and Marco Cioci, in their No. 53 Ferrari 458 Italia won the Pro-Am. Third in the same category were Steve Wyatt, Michele Rugolo, Craig Lowndes and Andrea Piccini in the No. 52 AF Corse Ferrari 458 Italia. Peter Mann, Francisco Guedes, Alexander Talkanitsa and Cedric Mezard – in their No. 51 Ferrari 458 Italia – gained the top step of podium in the GTR (Gentleman Trophy) class. Third place went to Howard Blank, Yannick Mallegol, Jean Marc Bachelier and François Perrodo at the wheel of the No. 49 Ferrari 458 Italia. Duncan Cameron, Matt Griffin and Alex Mortimer were tenth in the Pro-Am. Winners in the 2013 edition of this Belgian classic race, the progress of their No. 54 Ferrari was hampered by some unlucky episodes. Withdrawn after an accident in the same category were Andrea Sonvico, Simon Knap, Andrew Danyliw, and Alessandro Pier Guidi in the No. 50 Ferrari number.